Zara Yaad Ker actor will play the lead role in Yasir Nawaz's upcoming film. 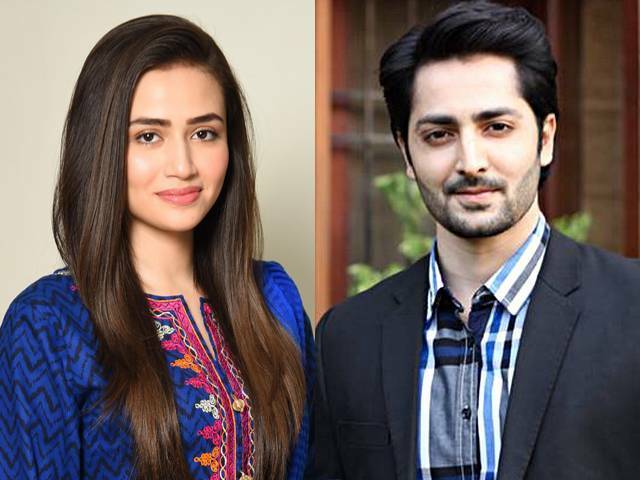 KARACHI: After opting out of Gohar Rasheed, Bilal Ashraf and Urwa Hocane starrer Rangreza, Sana Javed is set to make her big screen debut in an upcoming film. The Zara Yaad Kar actor will be essaying a titular role in Yasir Nawaz’s Mehrunnisa We Lub You alongside Danish Taimoor and Javed Sheikh. This marks the second time the trio — Danish, Javed and Yasir — will be reuniting on the silver screen. 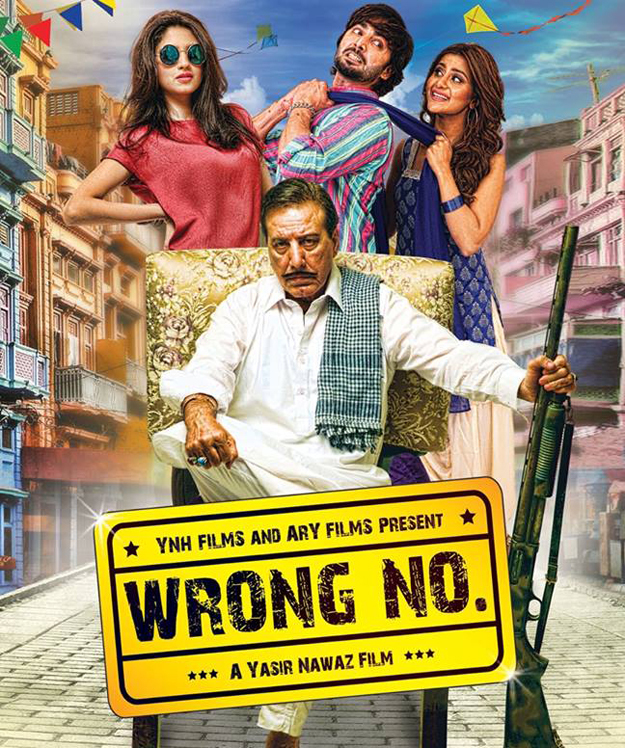 They have previously worked together in the 2015 film Wrong No. 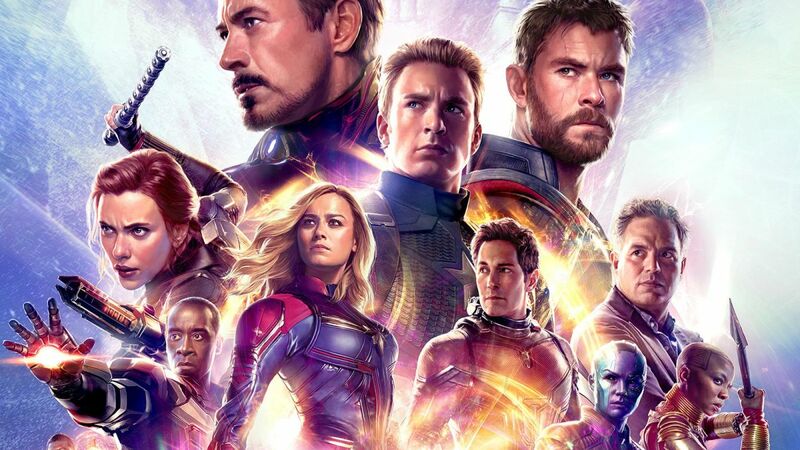 “It involves a lot of emotions and has a strong message. So, it’s very exciting for me to work in such a film,” she added. Mehrunnisa We Lub You is slated to go on floors in October this year. QB's debut Bollywood song is out!